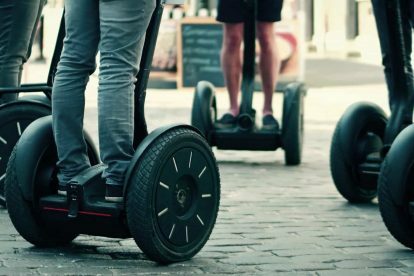 Joining one of the Sydney segway tours could be the coolest way to travel and explore some of the sites around this amazing place. 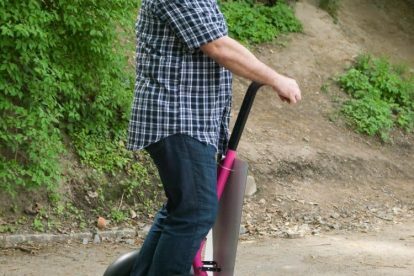 Segways are also one of the greenest, more sustainable and environment-friendly modes of transportation available since it has zero emissions and leaves no carbon footprint. 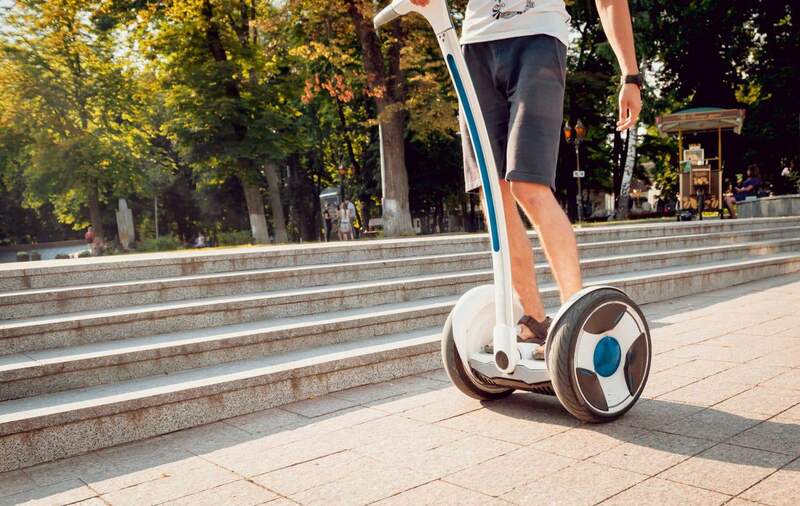 There are segway tours around the Sydney CBD, Bondi Beach and around the Blue Mountains. 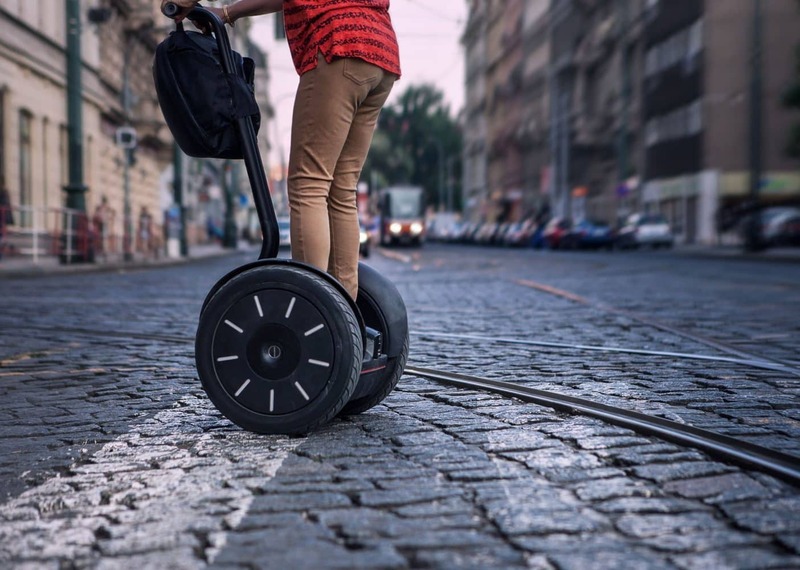 Start off this adventure with Segway Tours Australia. 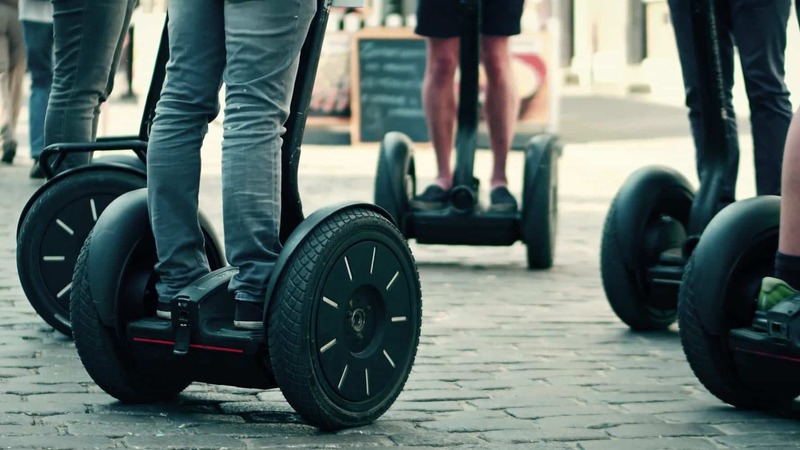 The operator offers segways for hire and for purchase. This gives you the chance to experience the thrill in 30-minute, 60-minute or 90-minute tours. 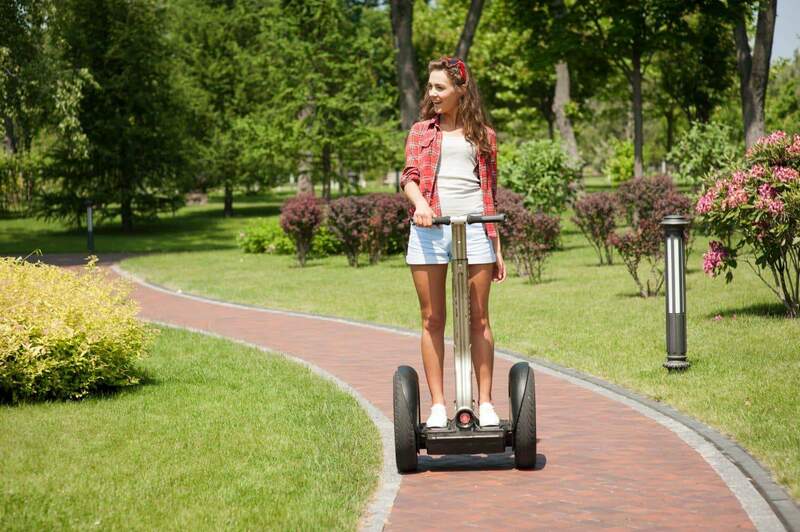 Visitors may also enjoy Segway tours at the iconic Sydney Olympic Park. 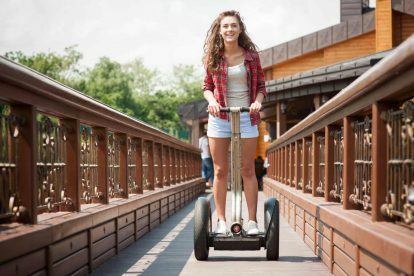 One of the most popular packages at the park is the 30-minute Fun Ride that you can use to put your Segway to the test. 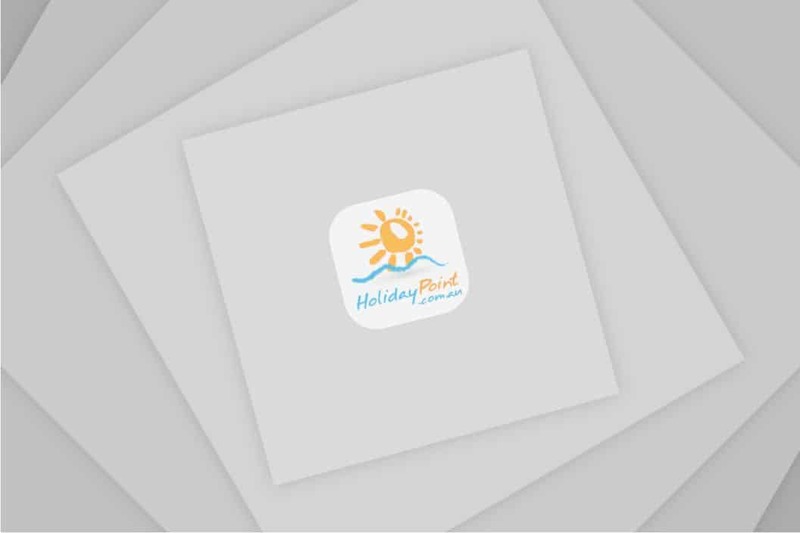 This pride is available during weekends and holidays and is suitable for the whole family. 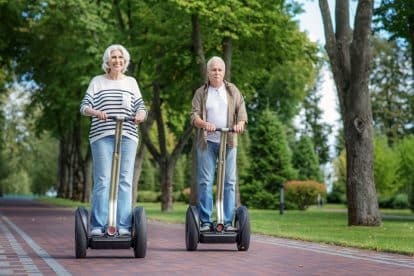 Once you get the hang of operating the Segway, which is incredibly fun and easy, you can take a fully escorted tour to the Newington Armoury. Look out for the off-road cross-country adventure dubbed the X2 Adventure Ride. The X2 Plus Ride is ideal for those who would like to improve their skills. Alternatively, take on the Segway Blue Mountains to experience the sheer power and thrill of these machines across varied terrain. Visitors are trained on the skills required, after which you can explore the natural outdoors. Segway hire is recommended for those over 10 years of age and weigh over 45kg – with other age restrictions imposed for longer tours. 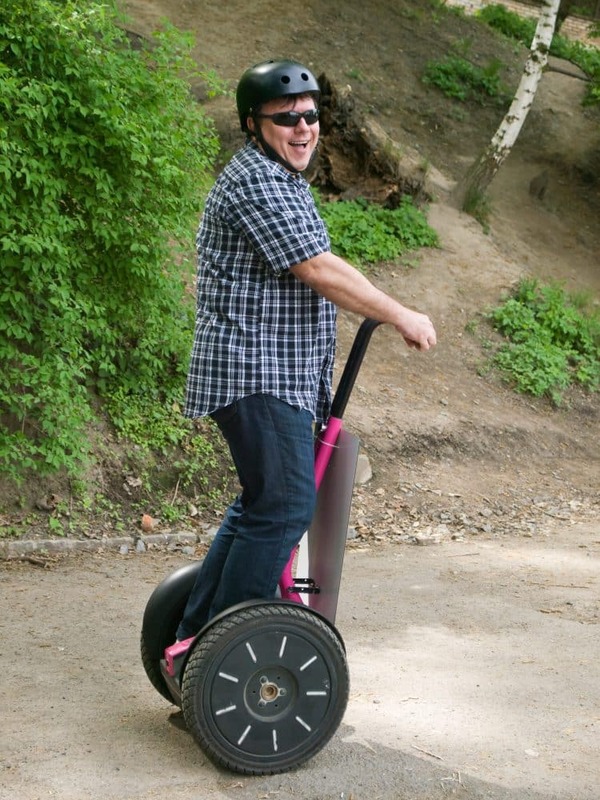 Segways are not recommended for those who are pregnant or have an existing medical conditions. 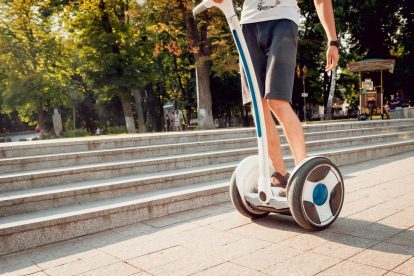 So if you’re looking for a different, more eco-friendly way of sightseeing, explore it all on top of a segway. 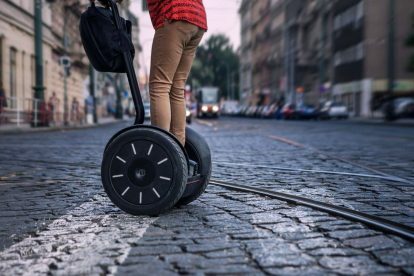 Taking part in an authorized tour ensures that your guide has completed the required training and knows the different safety guidelines and local regulations for operating a segway.